Interested in carrying the series in your store? Contact Us! 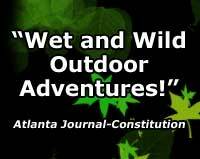 "Filled with the wet and wild outdoor adventures of Georgia kids in the 1950s!" "The newly made stars of THE SUGAR CREEK GANG movies are a bright, talented, effervescent group of kids from Georgia." This is the first film in The Sugar Creek Gang series. Look for the additional films in this five part series to complete your set: The Great Canoe Fish, Revival Villains, Secret Hideout, and Teacher Trouble! This is the second film in The Sugar Creek Gang series. Look for the other films in the five part Sugar Creek Gang DVD series to complete your collection: Swamp Robber, Revival Villains, Secret Hideout, and Teacher Trouble! 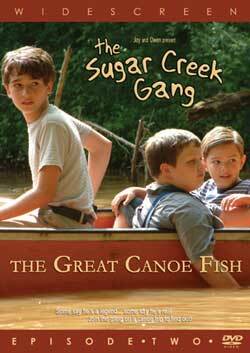 Look for the other films in the five part Sugar Creek Gang DVD series to complete your collection: Swamp Robber, The Great Canoe Fish, Secret Hideout, and Teacher Trouble! This is the fourth film in The Sugar Creek Gang series. 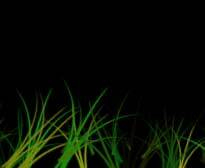 The gang races through the swamp only to stumble upon previously unexplored territory that leads them right into the middle of a mystery. As if the puzzling new discoveries aren't enough, Poetry's lamb causes mischief in the schoolhouse and gets everyone into hot water with Miss Lilly. When things calm down, the gang plans an overnight stay in a cave near the cemetery, but Tom Till has been keeping a secret that is sure to shake things up. Matters get even more interesting when Old Man Paddler appears and reveals the truth behind the gang's secret hideout! Look for the other films in the five part Sugar Creek Gang DVD series to complete your collection: Swamp Robber, The Great Canoe Fish, Revival Villains, and Teacher Trouble! This is the fifth film in The Sugar Creek Gang series. 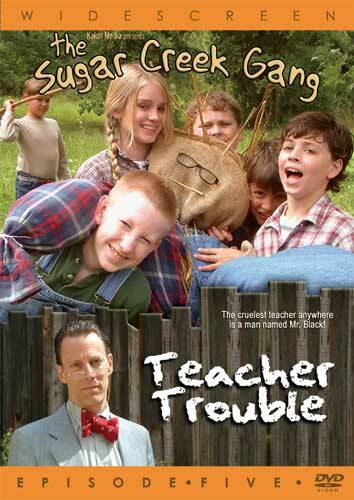 The Sugar Creek Gang suddenly becomes the opposite of teacher's pets when the new substitute, Mr. Black, comes to town. 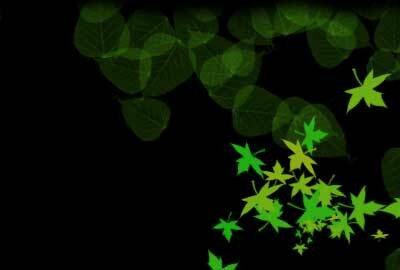 A wrongful accusation gets Bill into trouble with his parents and creates more questions in his head than answers. Why does Mr. Black keep taking pictures of people, who poisoned Mr. Black's beautiful horse, and will those beech switches in the classroom actually be used on the gang? How do a barn full of pigeons, a ladder, a new book, and a baseball game lead to a fire in the schoolhouse on Sunday afternoon? 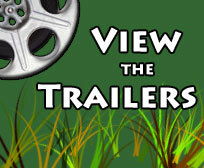 To find out, join the Sugar Creek Gang as they try to avoid trouble with the teacher! 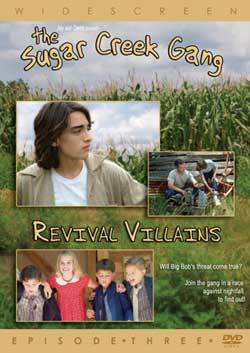 Look for the other films in the five part Sugar Creek Gang DVD series to complete your collection: Swamp Robber, The Great Canoe Fish, Revival Villains, and Secret Hideout! 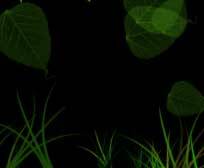 Site design and contents ©2004-2005 Kalon Media, Inc. 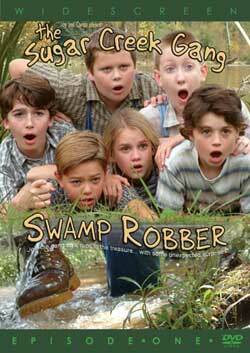 The Sugar Creek Gang book series published and distributed by Moody Publishers.